There are various kinds of museums in Almaty, but there is no modern art museum. So, we opened it. There is no entry, but if you try hard enough, you can get in. If there is a will, there is always a way. At least in our reality. 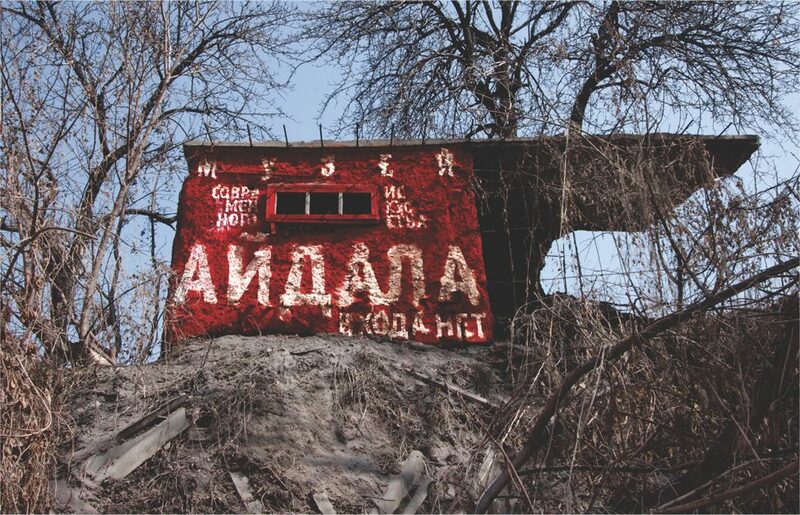 The modern art of Kazakhstan, being contemporary in form, is often quite archaic in content. So is the building of the museum. Its form is reminiscent of the modernist architecture, but in fact, it is a crumbling mud-walled shed.